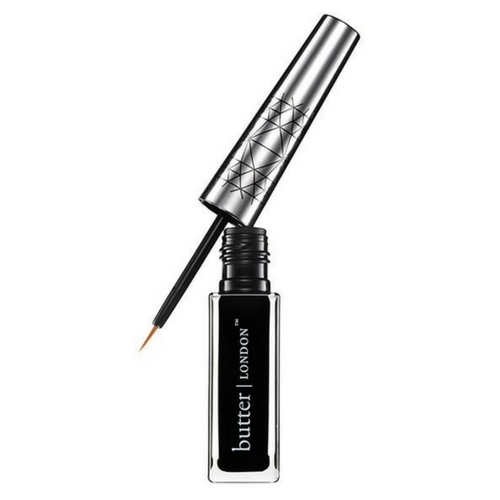 Did You Know Butter London Has More Than Just Nail Polish? When we think of nail polish, one of the first brands that come to mind is butter LONDON. It’s safe to say most of our nail polish collection is filled with their gorgeous, high-quality shades. But did you know this coveted beauty brand has more than just nail polish? From amazing mascara to customizable palettes, you’ll come to find that you’ve been missing out on a wide range of quality beauty finds. Here is a list of our faves that are just as fantastic as the nail shades, which made the brand famous in the first place. 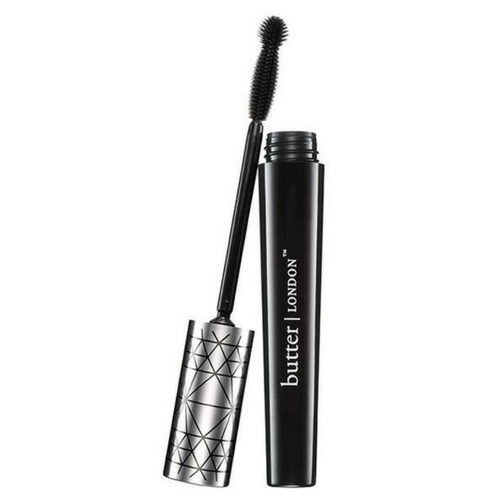 This mascara is a must-have for your makeup bag. 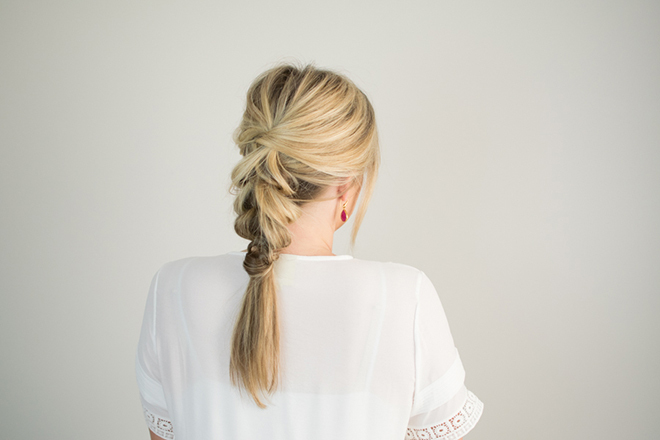 It’s so great, we even included it in our FabFitFun Winter Box. 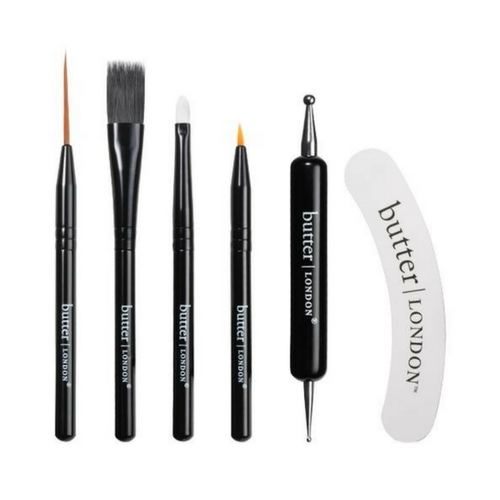 A double feature molded brush gives your lashes maximum volume and definition without annoying clumps or flakes. It may look like a normal gloss, but it’s totally not! 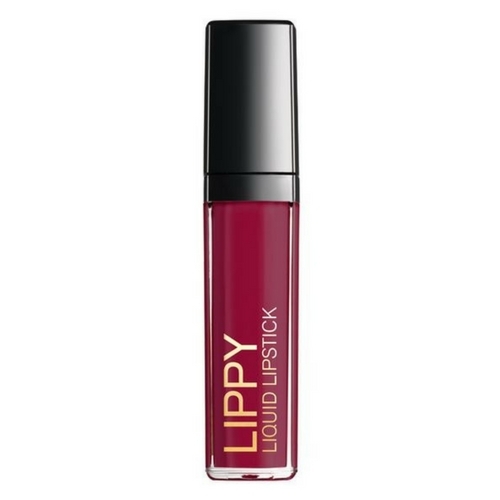 This gorgeous lipstick will give your lips the pigment of a lipstick and the shine of a gloss while moisturizing them with Vitamin E and Shea Butter. 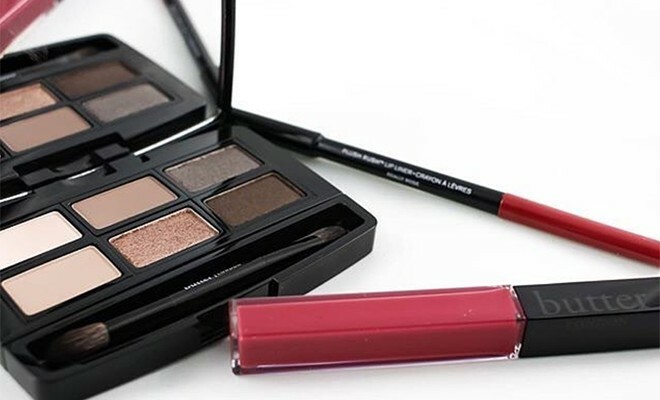 These fabulous shades make the perfect palette for when you’re on-the-go. The gorgeous matte and shimmery neutral shades make it easy to match with any makeup products — and your outfits, too! 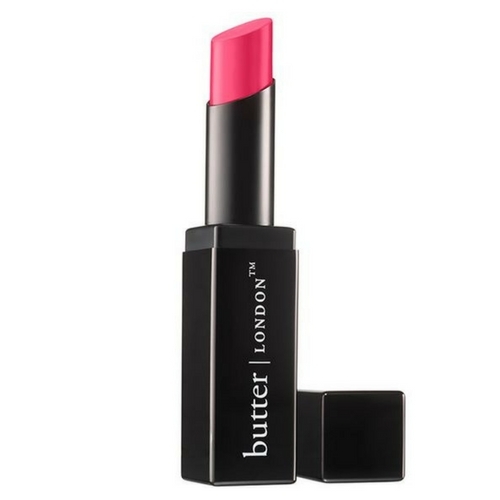 For those who like a more traditional form of lip color, try this matte pink shade. It provides full coverage with a velvety matte finish — just what you need in a quality lipstick. Mascara and eyeliner are makeup besties, so you definitely need a fantastic eyeliner to polish your lash look. Plus, this formula was created to last for a whopping 16 hours. We bet you already have a ton of Butter London’s lacquers, so why not get something that will enhance your mani even further? This awesome set gives you everything you need to easily DIY the coolest nail art. Whether you’re into contouring or baking, a highlighter is an integral part of any gal’s makeup arsenal. 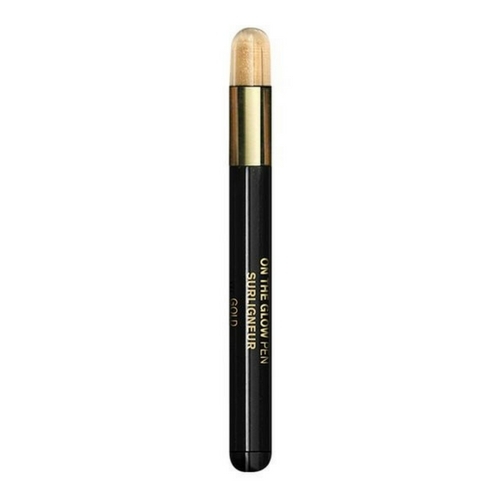 This pen is great for creating your look in the morning, but it’s also compact enough to fit in your purse for touch-ups throughout the day. If you wear makeup everyday, an investment in quality brushes is worth it. 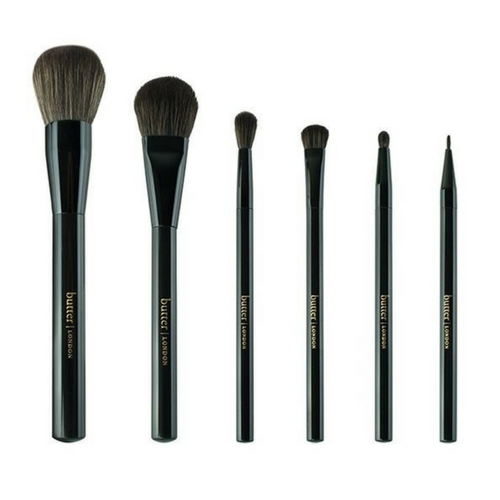 From foundation to eyeshadow, this brush set has all of the essentials you need for a flawless finish. 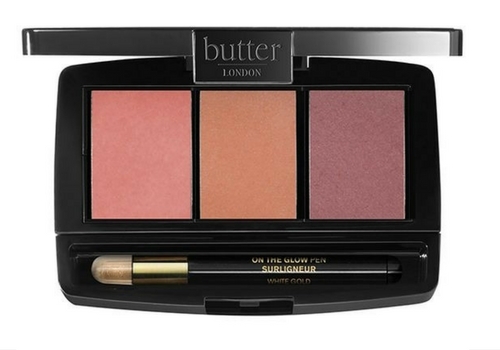 One lovely compact gives you three gorgeous blush shades and a tiny highlighter pen! 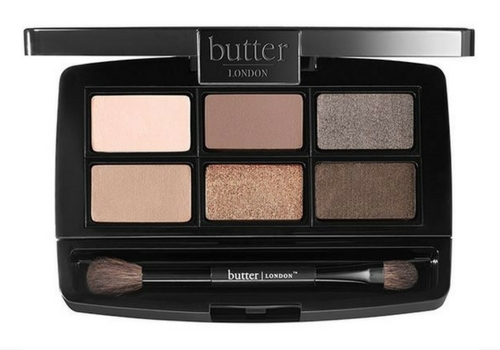 Also, the individual shades are removable so you can interchange the slots with butter LONDON’s eyeshadow pots to create the ultimate palette. Every woman is guilty of trying to complete a few tasks while the manicure is drying…only to end up messing up the nails. 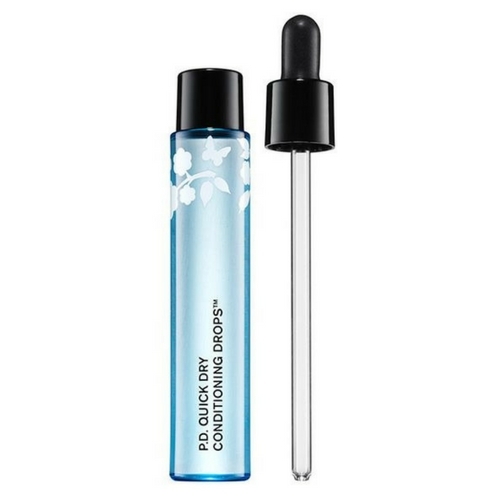 A few drops of this handy mixture prevents smudges while nourishing cuticles for the perfect mani every time.